With annual average temperatures ranging from the mid 60’s in the winter to the mid 80’s in the summer, South Florida has one of the best climates in the country. 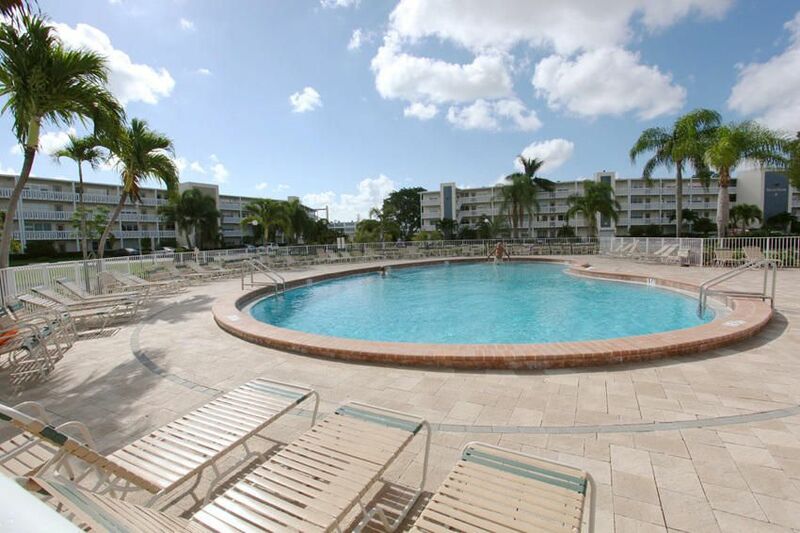 While you bask in the South Florida sun and enjoy our spectacular climate, you can also take advantage of the wonderfully unique and affordable lifestyle which all of our Century Village® communities offer, including an extensive array of professionally maintained and luxurious recreational facilities, convenient transportation, 24/7 security services and, most importantly, INCREDIBLE VALUE! There are 4 Century Village® locations spread across sunny South Florida: In Palm Beach County, we offer our original location, built in the early 1970’s, in West Palm Beach at the intersection of Okeechobee Boulevard and the Florida Turnpike. 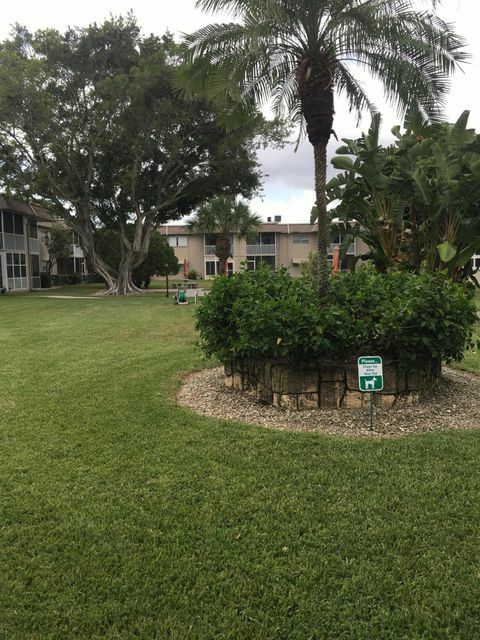 Our Boca Raton community, commonly referred to as “Century Village® West”, was built in the early 1980’s and is located on Lyons Road approximately 1 mile north of Glades Road. 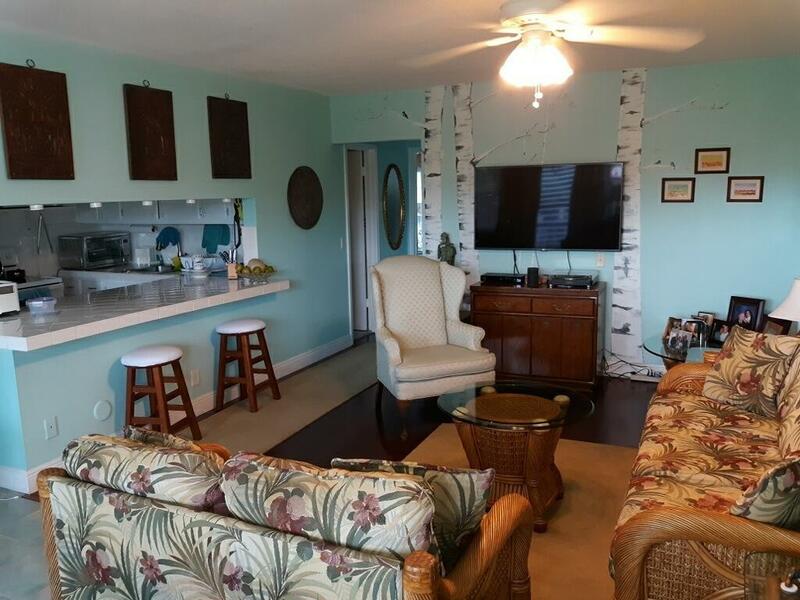 In Broward County, our “Century Village® East” in Deerfield Beach, built in the 1970’s, is attractively situated in close proximity to the beach at the intersection of Hillsboro Boulevard and Military Trail. Our newest community, completed in 1998, is conveniently located in Pembroke Pines on Pines Boulevard just 1/3 mile east of I-75. Our 4 Century Village® communities consist of between 5, 700 and 8, 500 condominium residences in two to four story buildings. Most of the available residences have lake, golf, pool or garden views and offer spacious floor plans from 600 to over 1,200 square feet in some of our executive models. Each of the communities is conveniently located near shopping, dining, medical facilities and a wide selection of entertainment venues. Our convenient daily transportation services are INCLUDED in the maintenance fees of your condominium and provide a valuable added benefit for many of our residents who use them to travel both inside and outside the communities. Each Century Village® offers 24-hour gated security entrances and frequent roving patrols. Century Village® has it all!